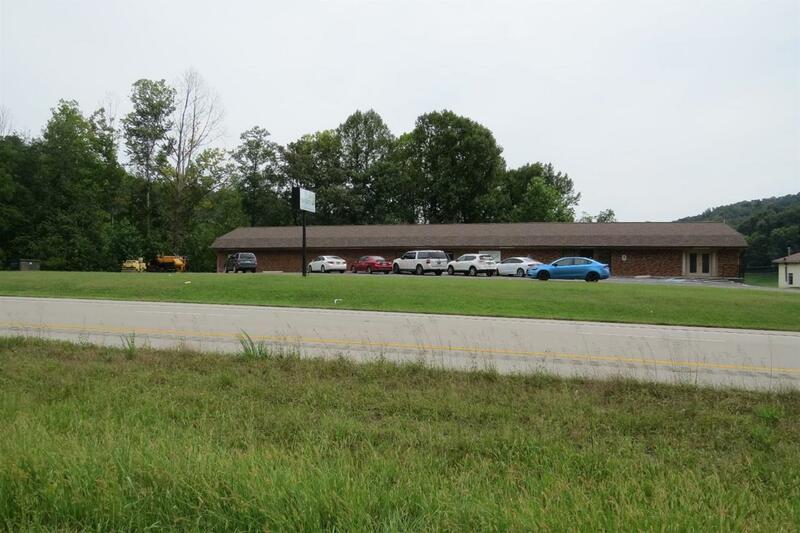 This well maintained commercial property is located on 25E close to town. The building features over 4000 sq. ft. of work space with another 2000 sq. ft. of heated unfinished basement. The property has a large paved parking lot and approx. 300 feet of road frontage. Call today for more information. Listing provided courtesy of Thomas Lockard of Creative Realty & Auction Co.. Listing information © 2019 LBAR Multiple Listing Service. All rights reserved.